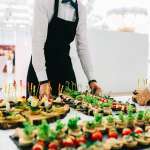 Saves you money: Some may argue that a caterer will charge more than the dishes they serve, but there are included costs that go overlooked with the service. This includes everything from you going to and from the market to the provided cutlery and glasses provided. In addition, some offer Christmas decor, most of which would be on your dime. The increased amount of free time you will have is debatably the most valuable aspect of the service. Extensive menu: Additionally there is an extensive list of menu options. These are options you would be unable to whip up on your own. 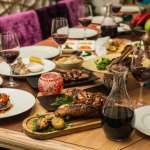 Your private chef Naples FL will personally work with you to develop a delicious menu that matches all your needs and dietary restrictions. 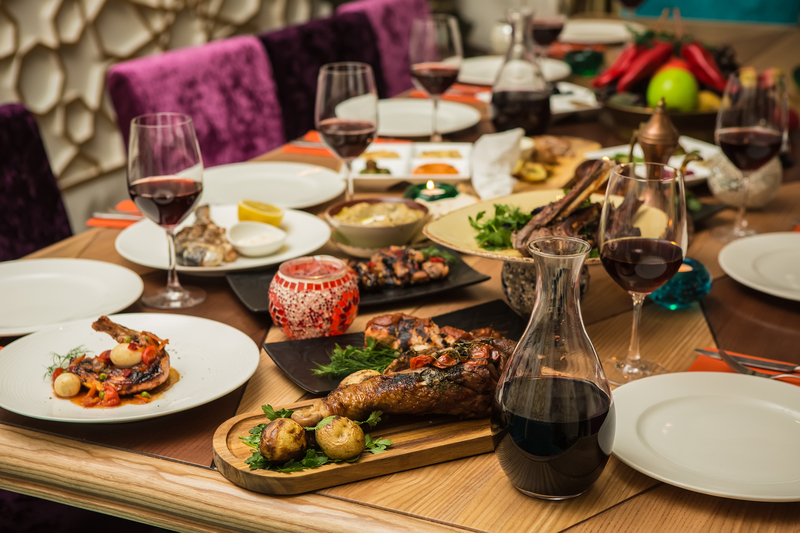 Taking advantage of a catering service will allow you to request dishes out of the ordinary that you have been dying to try. Convenience: Going this route will save you valuable time. If you often find yourself pressed for time, this is the solution to all your holiday problems. You can dedicate all your freed up time to shopping for Christmas gifts, planning other aspects of your gathering, or simply sitting back and enjoying the natural beauty of the holiday season that only comes around once a year. 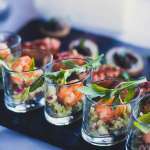 For more information regarding a caterer Naples FL – contact Prestige Catering today!